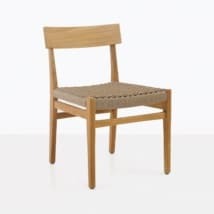 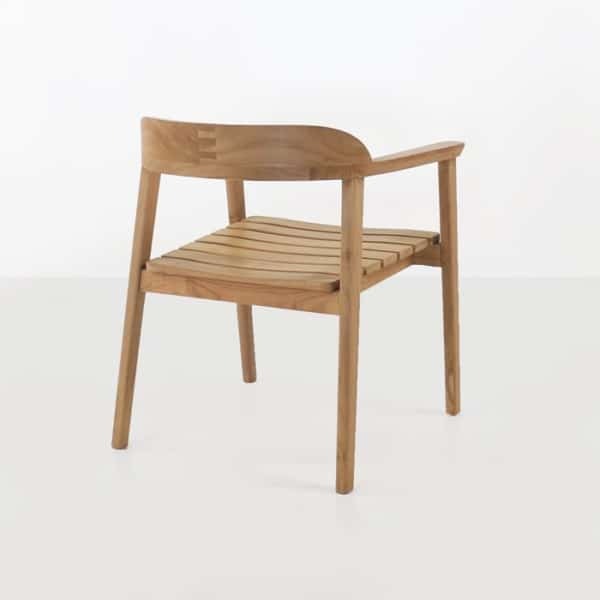 This beautifully crafted a-grade teak dining chair is reminiscent of Danish modern furniture with its minimalistic look and feel. 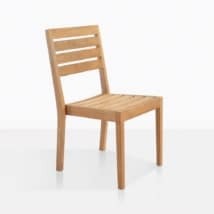 The seat is a touch wider than most dining chairs so it feels very roomy. 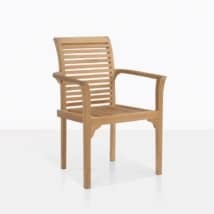 This chair can also be used as an accent chair alongside our a-grade teak deep seating because of its strong presence. 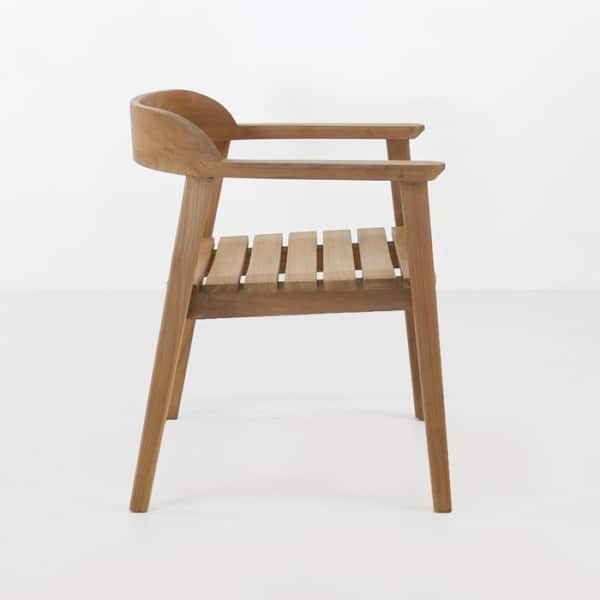 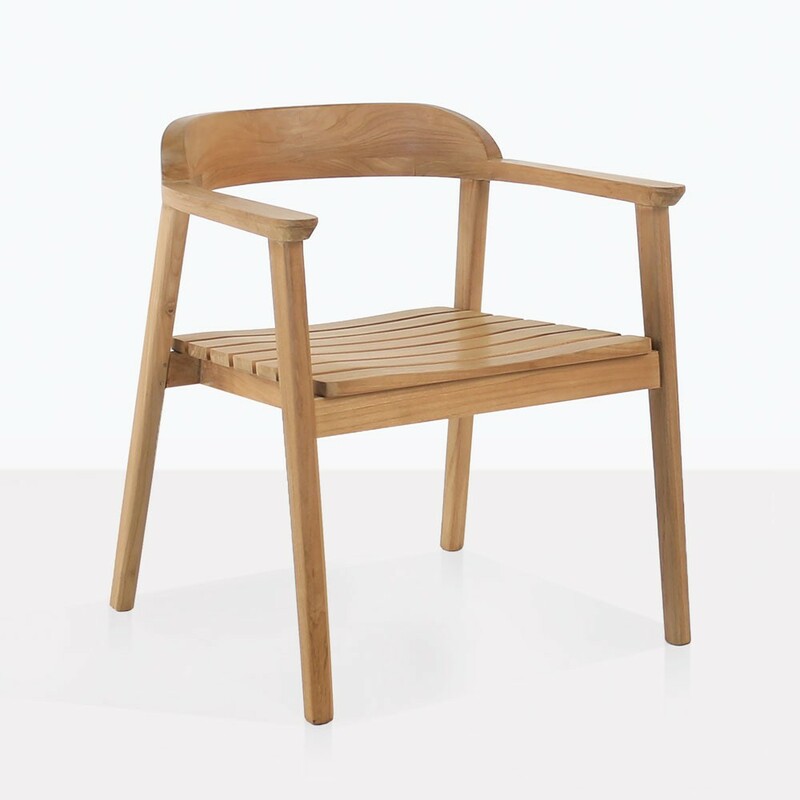 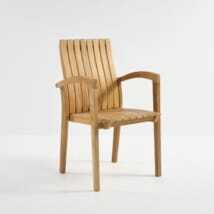 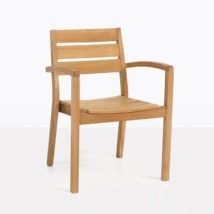 Most importantly this chair is made with premium a-grade teak and is extremely durable for outdoor use. 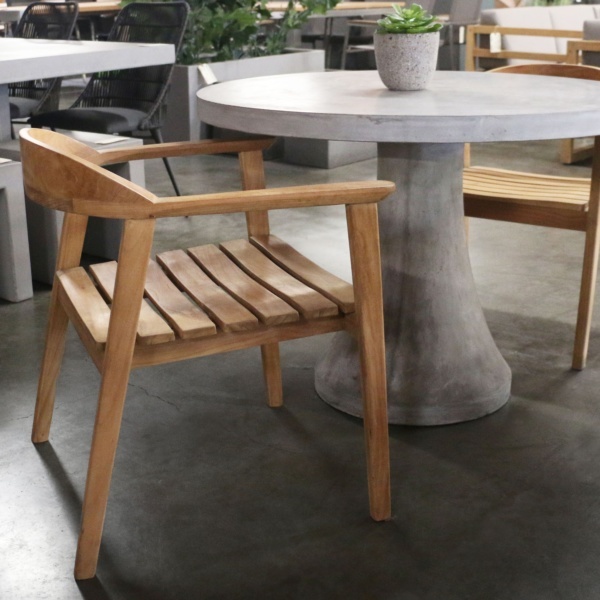 The Neil dining chair will pair nicely with many of our outdoor dining tables including a-grade teak and raw concrete. 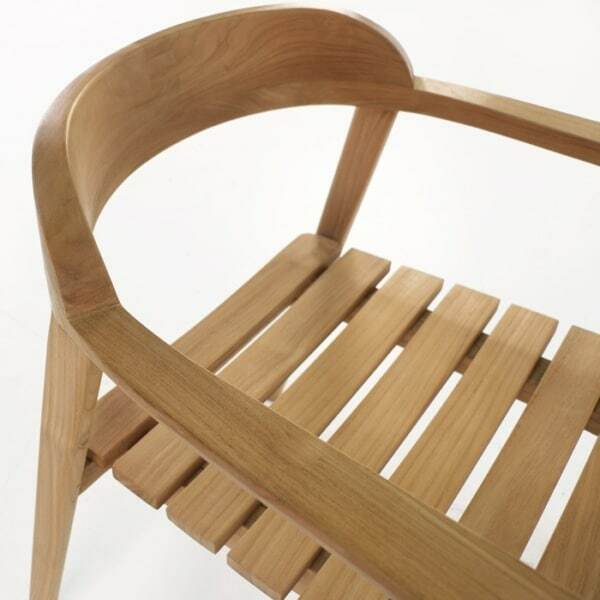 W25" x D23.5" x H29"